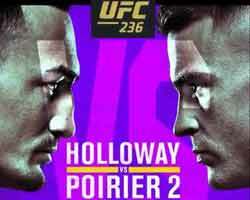 Review: 2013-08-24, great start and two knockdowns between Abner Mares and Jhonny Gonzalez: it gets three stars. The undefeated Abner Mares (26-0-1, 14 KOs) entered as the No.1 featherweight in the world while Jhonny Gonzalez (54-8-0, 46 KOs) entered as the No.7. 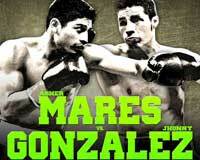 Mares vs Gonzalez is valid for the WBC featherweight title (Mares’ first defense). Watch the video!